I've moved! - Read This Blog! I’ve moved this blog to Linode. It should run a little faster, cost me a little less, and let me do more things with the server. 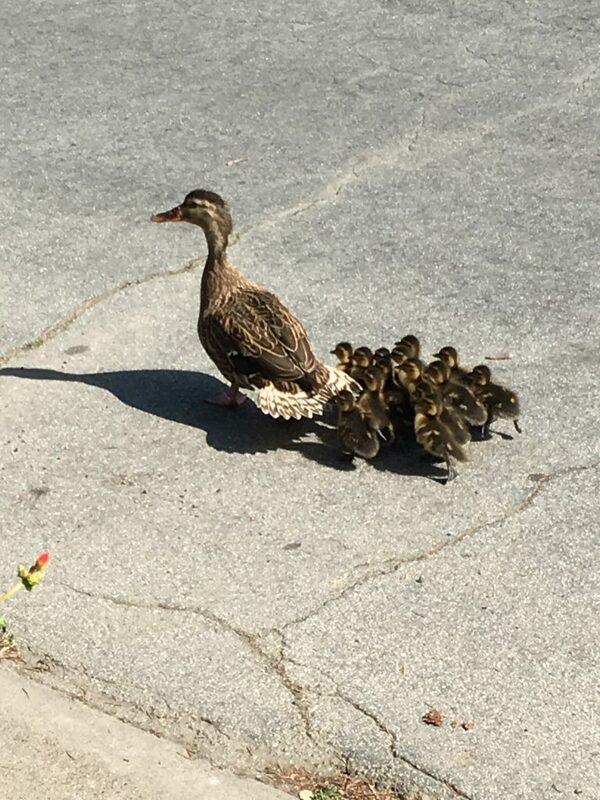 I took the photo near my house a couple of days ago while I was out for a walk; I was surprised to see a mama duck and her flock of ducklings going the other way!